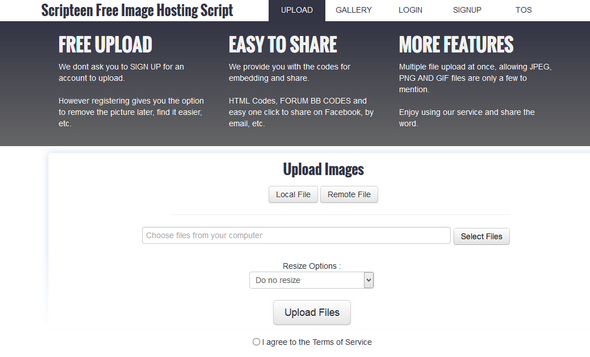 6 items tagged "Image Hosting"
Upload and share your images. 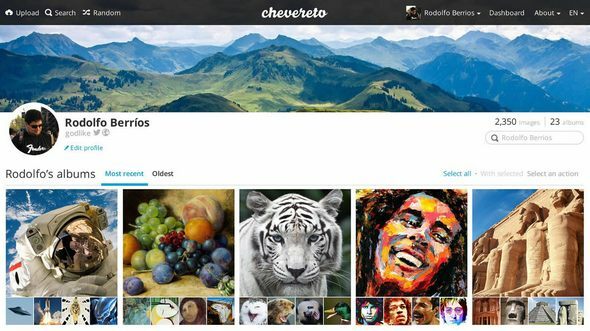 Drag and drop anywhere you want and start uploading your images now. 5 MB limit. 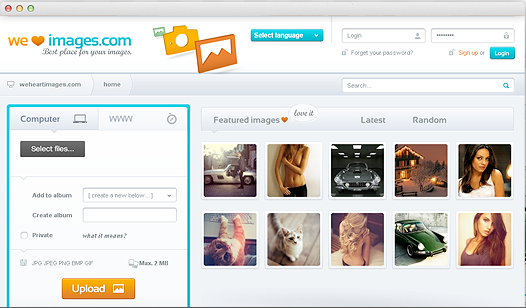 Direct image links, BBCode and HTML thumbnails.